Discover last version of diSplay at SoFraSimS congress ! 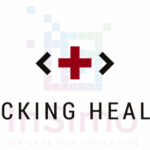 SOFRASIMS (SOciété FRAncophone de SIMulation en Santé) is an association created under the patronage of the High Authority for Health (HAS) to promote more widely the use of simulation in all areas of health through training, research and dissemination of recommendations. For the 7th year, the SOFRASIMS organizes this 3-days french congress on simulation applied on health. 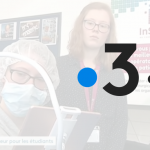 This major event for all actors of the sector will take place in Caen, on the 4-5-6 April, and will be a unique opportunity for researchers, professionals and industry to exchange scientific, educational and technological advances. Let’s meet at our booth ! 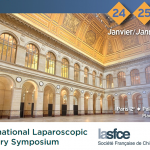 It will be the occasion to discuss about our vision of the future of surgery. We will also present you the last version of diSplay, our innovative planning software. 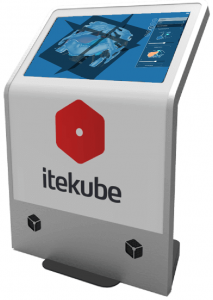 Thanks to a collaboration with Itekube, an high tech startup specialized in high-performance multitouch interfaces, you’ll be able to perform a virtual surgery on stomach, lungs or liver !